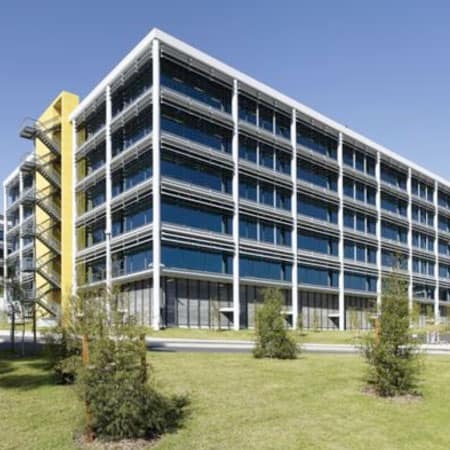 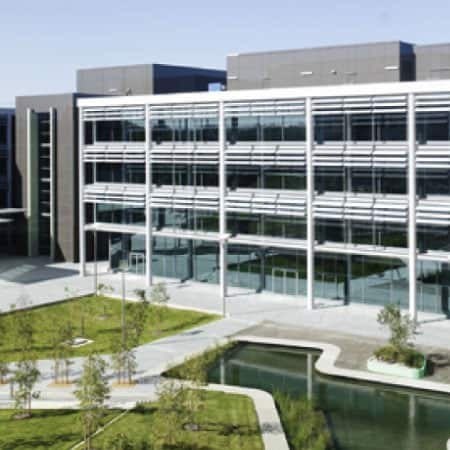 Stowe Australia was selected from several tenders to supply, install, test and commission the electrical and communication services for the OPTUS North Ryde Headquarters. 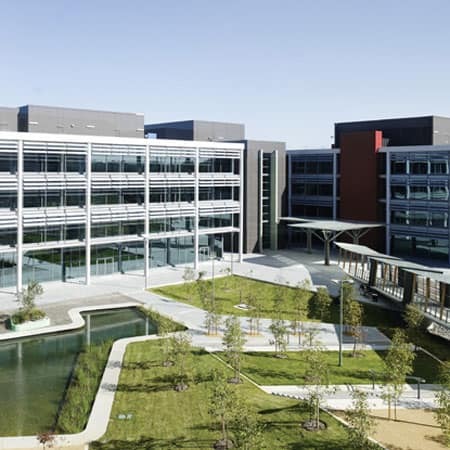 The Headquarters consisted of 90,000 sq m of commercial office space with six independent buildings in a campus style environment. 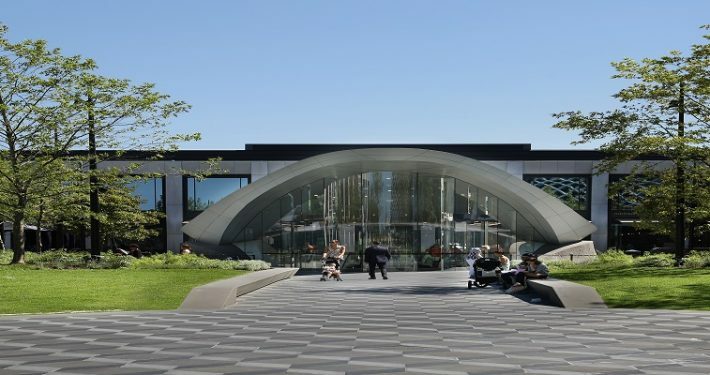 12 x 1000kVA Kiosk Substations, 24 Main Switchboards, 170 Distribution Boards, 18,000 data Outlets, 320km TPS approx 400 individual sub-mains totaling around 120 tonnes copper, 20,000 light fittings, plus, installation of a Krone Category 6 system.